Joju Solar helps homeowners and businesses to cut their carbon impact and their energy bills by producing their own clean green energy. 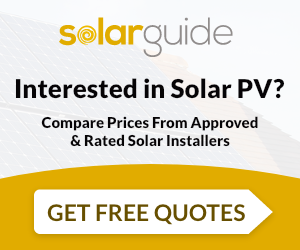 We are true solar specialists with many years of experience. We have a depth of expertise in solar power as well as wider energy and low carbon technologies. We install the highest quality solutions at competitive prices, designed to meet your specific needs by our skilled team of solar engineers. From the moment we first speak to you until long after your project is completed Joju Solar are committed to offering you the highest level of support and partnership. Call us today to find out how you can secure your energy future, and become part of a greener world. Joju Solar are MCS accredited engineers who supply and install Solar PV. For similar installers in this area please visit the Holloway solar page.